Class at 7:15 tomorrow….Weight Loss Challenge starts Monday…$5!! Class tomorrow has been moved to 7:15 AM!! Lots of soccer games in Cary this weekend and it’s picture day so we need a little extra time in our house to get ready—I hope that works for everyone! Hopefully, everyone had a great weekend last weekend before all the football, cheer, and soccer craziness really gets going in the next few weeks. With all the practices, games, religous ed classes, awanas, committees, etc. it’s going to be hard to sit down for a healthy meal when we just want to grab something quick. What can help keep us on track? What could help keep you motivated? WHAT CAN I OFFER YOU TO MOTIVATE YOU??? Oh Yeah, IT IS HERE…..an 8 week weight loss challenge!! We all need a little motivation and for an additional $5 to your session fee you could possibly save yourself $100!! The challenge will be 8 weeks long (3 weeks of this session and 5 weeks of the next session), which will bring us to November 2nd. For those of you that are interested in participating in the weight loss challenge, this is how it will go….. I will monitor your weight on a weekly basis…try to weigh in on the same day each week (if you miss a week of weigh-ins that is fine, but I think it is helpful to monitor on a weekly basis). The person with the highest percentage of weight loss after 8 weeks will win a free 6 week session for 2 days per week, a value of $100.00 (if you want more days you can pay the difference). Who can beat that? You lose the highest percentage of weightless and you get 2 days per week for 6 weeks FREE!! The challenge will start this Saturday (that’s tomorrow for my once a week people…so eat up tonight!) and Monday/Tuesday for the rest of you!! 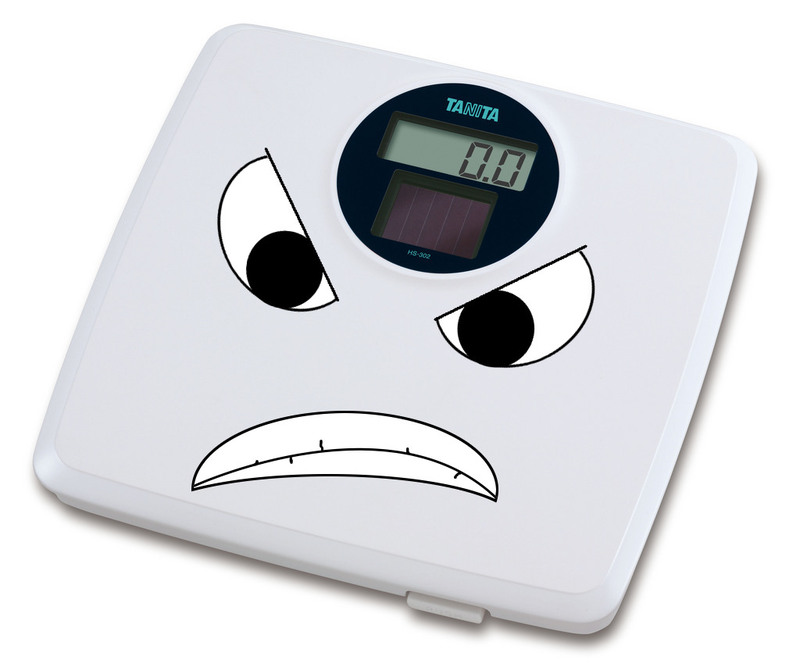 I will bring my scale with me! No one likes the scale….I’m not a big fan of the scale myself, but I will admit that I might have a small obsession with it at times. PLEASE remember, the scale only determines your weight, it is a NUMBER….it has NOTHING to do with who you are as a person, mother, or friend! During the coming weeks I will provide some helpful tips for grocery shopping, what should be on the list and what should NOT make the list (all those halloween treats out there). I will provide some healthy recipes and some healthy snack options each week too! Also, if you have any friends that you think would like to join us on this challenge, they are more than welcome to start with us next week, or the week after, or the week after that. I will pro-rate the cost and they can start moving towards their weight loss goal with us! For example, if you have a friend that wants to come 2 days a week for the next 9 weeks and participate in the weight loss challenge that is $150 + $5 for the challenge! WHAT A DEAL!! PS- Don’t forget to register for the CARY 5K Shuffle on Saturday, September 21st!! ← Great Start to Session….still time to join!